Bizz Infotech Solutions understand that home users, business owners and web developers all have different web hosting needs. Our hosting servers are housed in a commercial web server with multi high speed links to the internet and they are secured and protected. 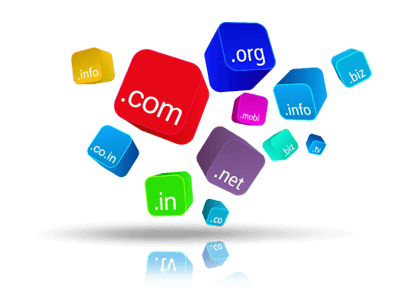 Together we can communicate and decide on appropriate and perfect domain name(s) for your web site and we will register the name(s) you require. Based on our earlier discussions we will set up the most appropriate hosting account for your web site. After that Your web site is made 'live' and we will give you notifications and access to your stats but not the control panel. You can be assured that your website going to be online 24/7 when you have your website with us, your domain name registration and renewals, email hosting and website hosting will be looked after.